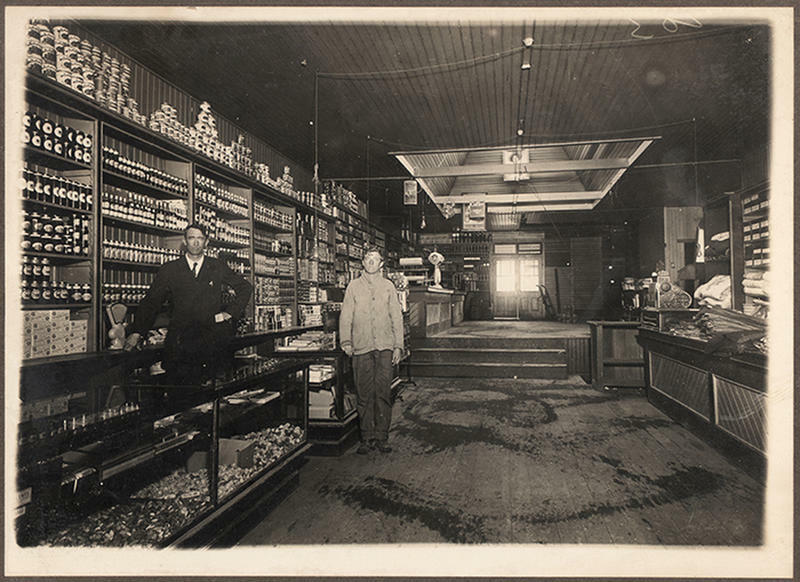 One clear afternoon in Sylacauga, Alabama, Ann Hodges was napping on her couch. It was 1954. She was resting and covered by quilts, when all of a sudden, a softball-size hunk of black rock unexpectedly broke through the ceiling. It bounced off a radio then hit her in the thigh, and left a pineapple-shaped bruise. 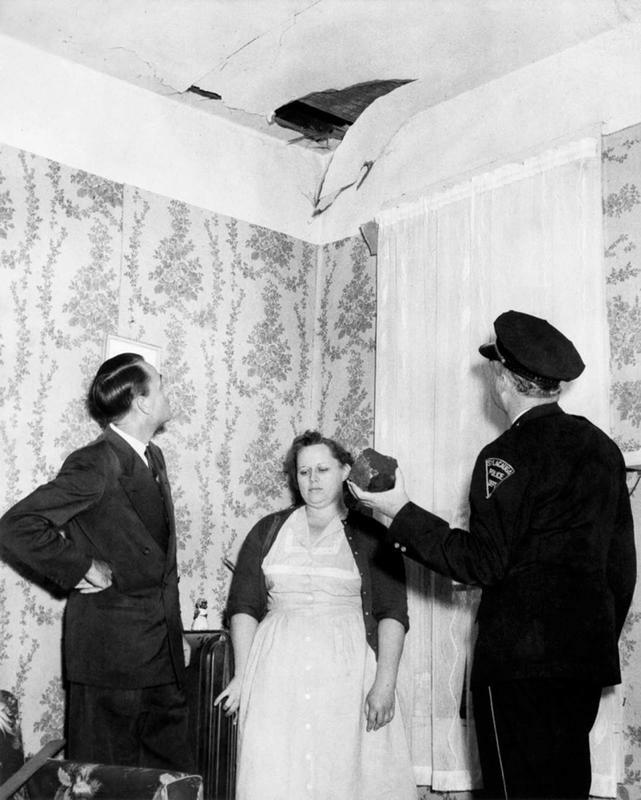 Lying on the floor was a grapefruit-sized rock that left a ragged hole in the roof, she thought children were the culprits. Her mother hastily rushed outside and saw a black cloud forming in the sky. Alabamians within and around the area saw this shocking event from a different perspective, and many had reported to have seen a fireball in the sky and also heard a tremendous explosion which produced a white or brownish cloud. Several assumed its related to an airplane accident. Examined by physician Moody Jacobs, Anne was diagnosed to have a swollen and painful hip and hand, but there was no serious damage. However, Dr. Jacobs still admitted her into the hospital for a few days to spare her from all the excitement. On the other hand, a government geologist who works in a nearby quarry was summoned to the scene and identified the object was a meteorite that weighs 8.5 pounds and measuring seven inches long. 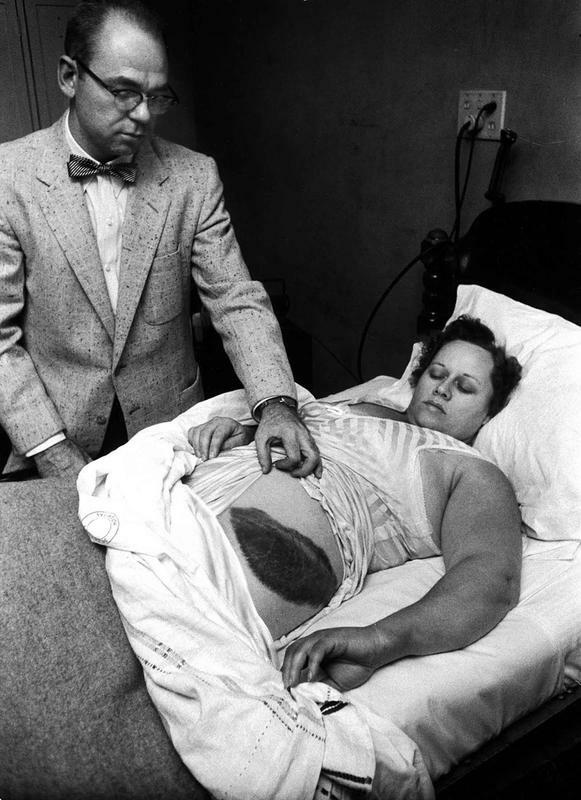 The 34-year-old Ann Elizabeth Hodges found herself to be in the history books after that incident as the very first documented case of a human struck by a meteorite. The meteorite was surrendered to the Sylacauga police chief who eventually turned it over to the US Air Force. After that, both the Hodgeses and their landlord, Bertie Guy, claimed the ownership of the rock. Guy’s plea being that since it had fallen on his property. There were many offers of up to $5,000 for the meteorite. In the end, the Hodgeses and Bertie Guy settled, with Guy accepting the $500 from the Hodgeses. Unfortunately, over a year later when it was returned to the Hodgeses, the public attention had already diminished, and they found it difficult to find a buyer by then. Perhaps the only individual in the entire Sylacauga meteorite story who was able to claim a satisfactory ending was Julius K. McKinney, a humble farmer who lived near the Hodges. 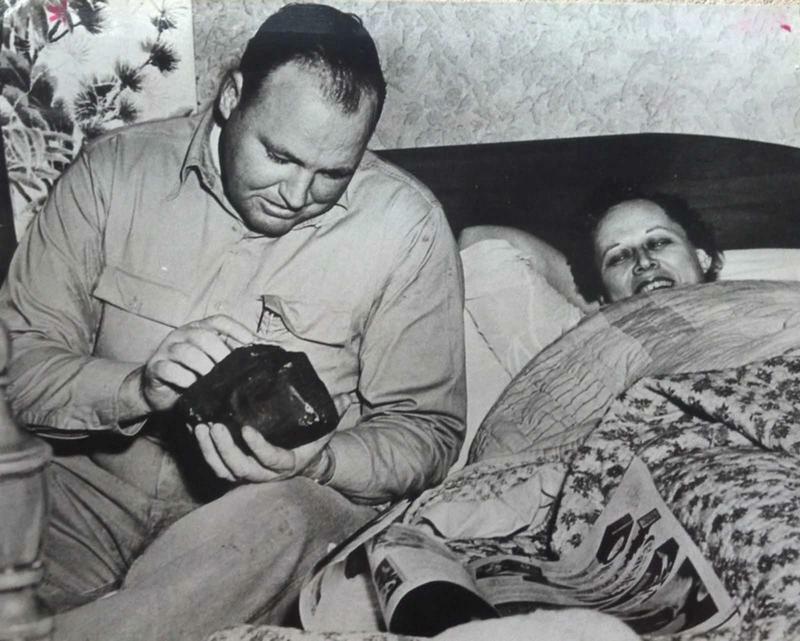 It is because on December 1, 1954, a day after Ann Hodges was unknowingly struck, he discovered the meteorite's second fragment just lying in the middle of a dirt road. McKinney, able to sell that second rock to the Smithsonian, had enough to purchase himself a small farm and a used car. Two years after the meteorite clamor, Ann, being unable to sell the meteorite, ended up donating it to the Alabama Museum of Natural History. Having not made a single cent, she suffered a long nervous breakdown when the commotion had passed and was hospitalized. This took a toll on her married life, and the couple were divorced in 1964. Then eight years later, Anne Hodges, only 52, died in a Sylacaugan nursing home.